THE LOST VILLAGE is an atmospheric suspense novel from Camilla Sten that will be published in Sweden by Norstedts in April 2019. The German and French rights have already been sold in preempts to HarperCollins Germany and Éditions du Seuil. We look forward to share updates with you shortly. THE LOST VILLAGE is the chilling story of a fictional town called Silvertjärn. Back in the fifties, the blossoming mining town became national news when the entire population of 900 people disappeared without a trace. All that was left behind was the broken body of a woman, tied to a pole in the middle of the town square. In the abandoned school building, a newborn baby was found. Documentary filmmaker Alice’s grandmother lost her entire family in this mysterious tragedy so Alice has grown up hearing about the mystery that surrounds her family history. Now, she has gathered a team of friends, with various filming experience, to visit the abandoned town and make a documentary about what really happened. Parallel to the unsettling events happening to the documentary film team Alice’s great-grandmother Elsa unveils the hair-raising story of what really happened in Silvertjärn those many years ago. Through her story, we follow as the inhabitants of the small, contented village go from friendly neighbours to twisted zealots. 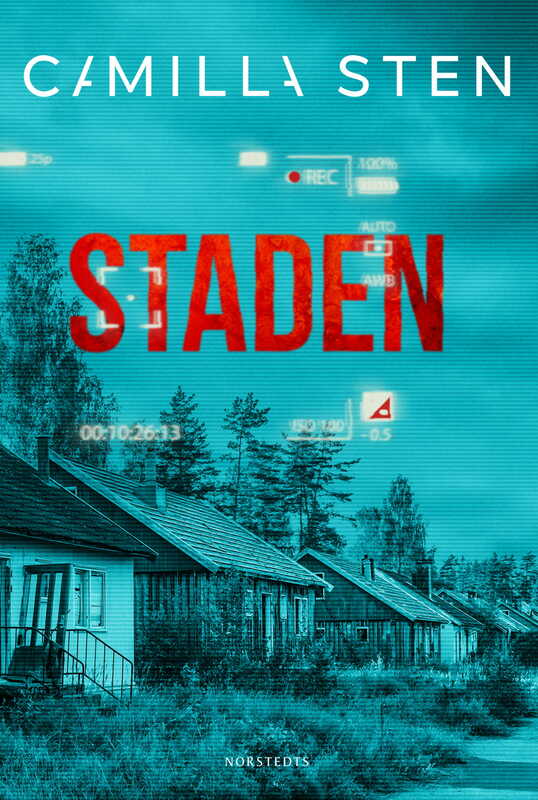 With a poignant narrative and an almost unbearably atmospheric tension, Camilla Sten expertly weaves together the two plots in Silvertjärn. She excels at depicting the fragile human psyche while building a suggestive and suspenseful plot in terrifying milieus. Inspired by Stephen King and John Ajvide-Lindqvist Camilla Sten has successfully managed to create a suspense novel that will keep you up at night.